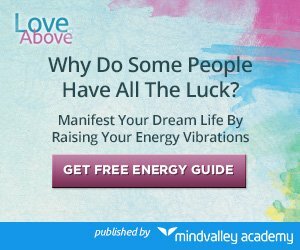 In this amazing video, filmed at A-Fest, Christie Marie Sheldon reveals how your abundance blocks are keeping you from attracting the financial prosperity and success you deserve, and how you can remove these blocks to experience abundance with energy clearing. Why abundance blocks, which are emotional and energetic, affect your body physically. 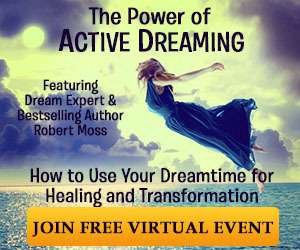 And how you can use energy clearing to become stronger and healthier. 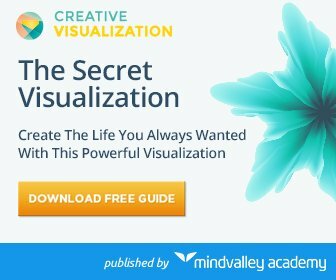 Real-life examples of how people instantly attracted massive abundance — with money, success, dating, etc. 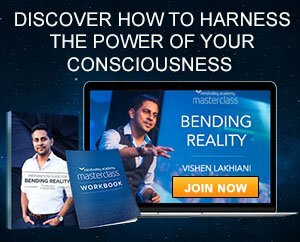 All through the power of energy clearing techniques, Christie teaches. But this is more than just a lecture. At around the 14-minute mark, Christie actually takes the entire crowd through an immersive Energy Clearing Session. This is a full 15-minute session. 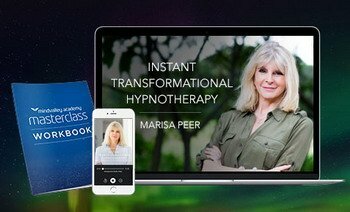 Christie will guide you through an actual energy clearing session. 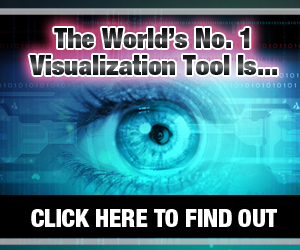 So you can remove your abundance blocks and begin experiencing prosperity today! 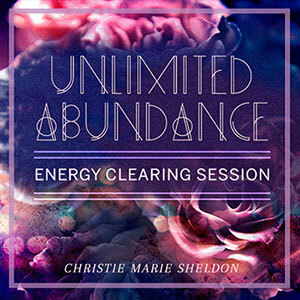 Christie Marie Sheldon is the author of ‘Unlimited Abundance‘ and ‘Love and Above’ and is one of the world’s leading energy healers and experts on intuition. Over the past 15 years, Christie has spoken on radio shows and seminars. Christie conducted over 20,000 private consultations for clients, some of whom are renowned political and business leaders. 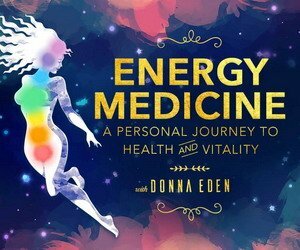 She committed to using her gift to help people eliminate their energy blocks, raise their vibrations and manifest their ideal realities. 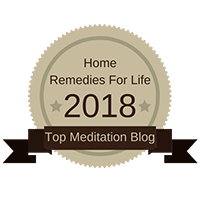 Her deepest desire is for people to get the help they need to live the ideal, abundance and a stress-free life they desire.